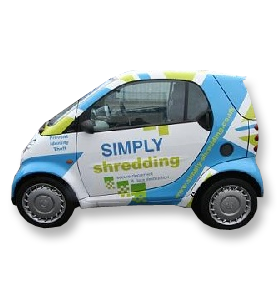 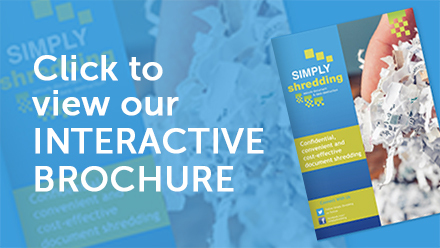 Simply Shredding is a network of shredding companies that have joined together with the aim of becoming one of the largest shredding networks within the UK to cover the business and home shredding markets. 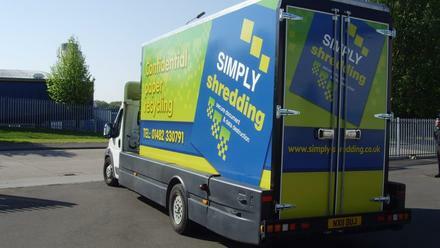 Despite efforts for many years the paperless society still seems to be a million miles away. 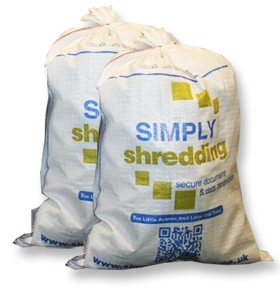 With paper comes risk, and Simply Shredding has evolved to help remove worry from shredding in the home & office environment.